Paris Green Sycamore Dress by Custommade. 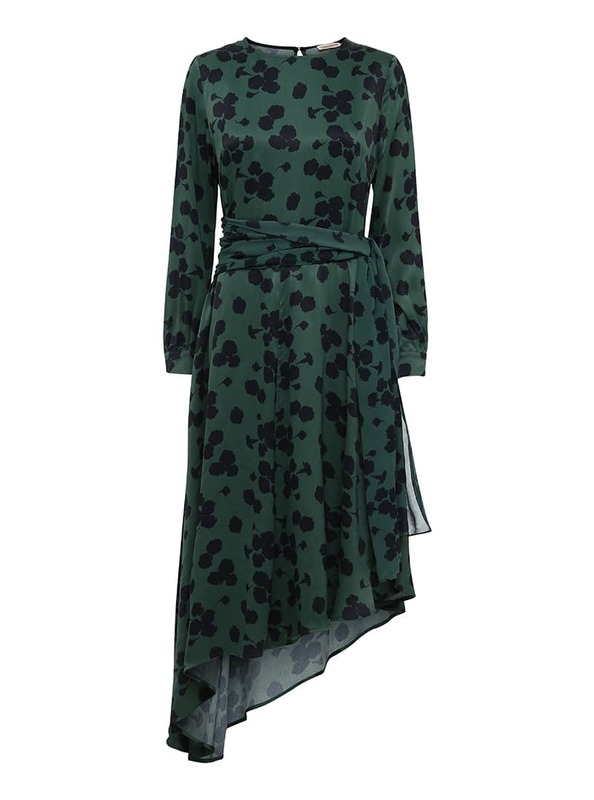 This stunning dress comes in two colors - a dark green and a hot pink both with black flowers. The dress is detailed with long sleeves, an open back and a belt in the same fabric to emphasize the waist. The model is 176 cm and wearing size 36/S. Care: 30 degree delicate machine wash. For delicate materials, we recommend that you to use a washing bag as it will take extra care of your product.